DeVries shreds for commercial and residential clients in two different ways: on-demand document purges and regularly-scheduled shredding service to fit your needs. 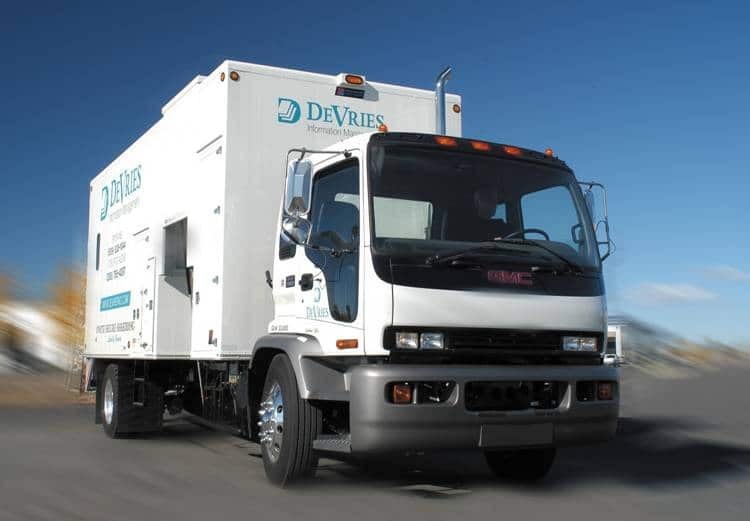 Whether you need our secure, locked consoles and containers placed in your office for routine shredding or you have a large pile of obsolete documents you need us to shred right away, DeVries has you covered. We even offer drop-off shredding at our plant for the most economical solution.